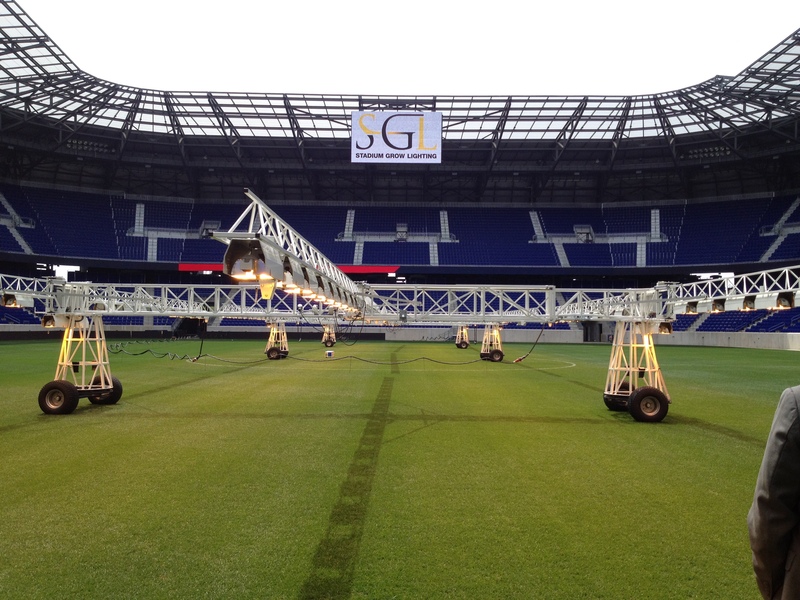 Great day of information and ideas from SGL at Red Bull Arena on Tuesday. A big Thank You to Dan and Neil for having everyone up and sharing their experiences with grow lights. The technology is fantastic- Growing grass in impossible conditions is now becoming possible! This entry was posted in Photos, Sports Fields, Turfgrass Growth by GrowingGreenGrass. Bookmark the permalink.